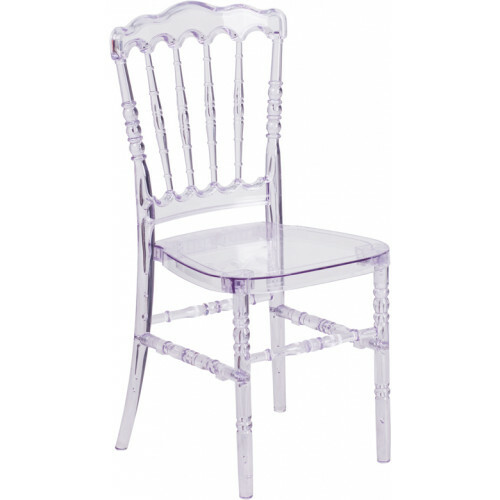 These were the perfect chairs to add to my table/chair rental business! They are SO sturdy! Thank you!